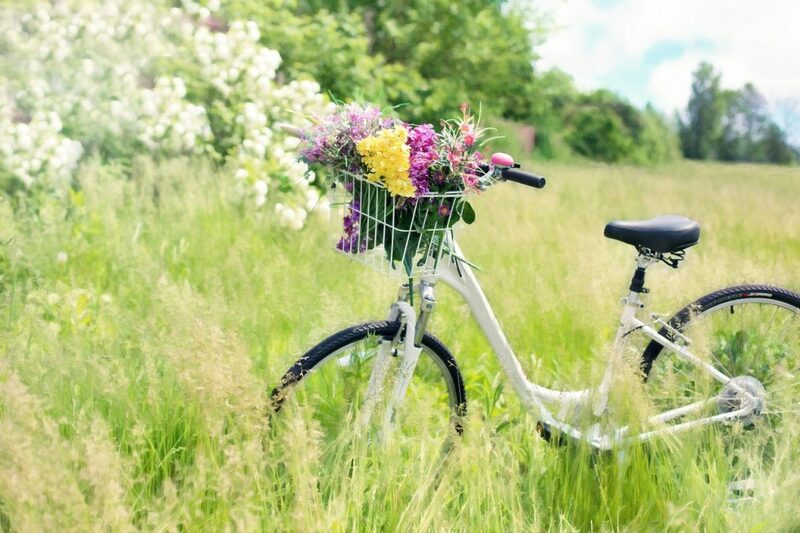 Cactus Bike – We love bikes…. A good piece of advice for beginner cyclists is to be very careful when riding during or after rain, when the road is wet. That’s when the road is extra slippery. 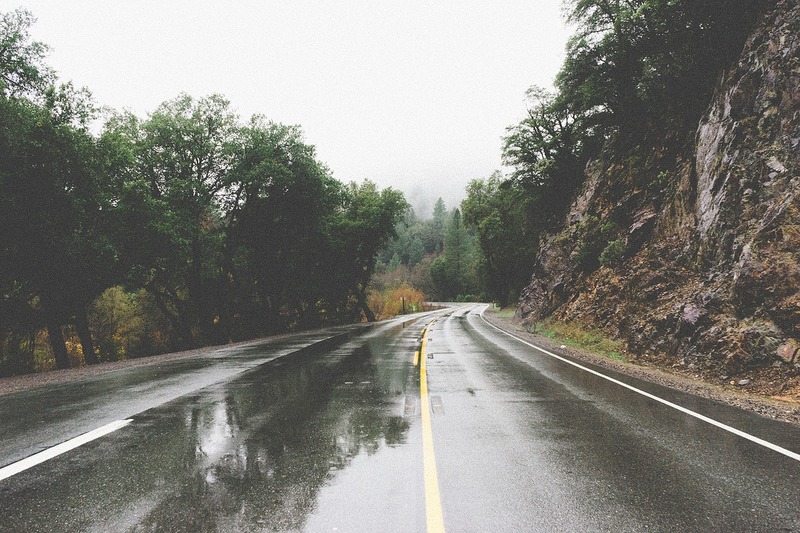 Some of you might say, well duh, rain makes the road wet, but wetness isn’t the only danger…. Hi there fellow bicycle lovers. We’re your friendly neighbourhood bike dudes and dudettes, only we’re on the web, instead of your neighbourhood. Not sure if us being able to nag an even bigger audience about bikes is a good or a bad thing, 🙂 . We’re here to give you our advice, experience and new ideas about bikes and cycling in general. 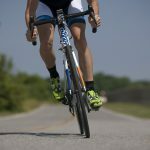 How to ride them, how to take care of them, and how to improve your bike riding with various gadgets. 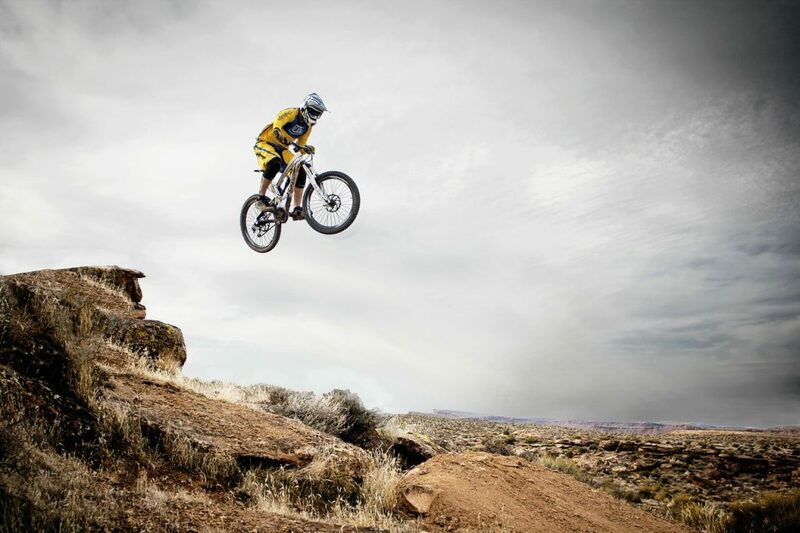 For example, you might want to make some cool shots of your downhill mountain biking with a drone. We have a lot of experience with awesome drones that have good quality follow me feature, so we can help you there if you decide to take video recording of your biking adventures to the next level. The Cactus Bike team is a diverse group of young cyclists who are always ready to help newcomers to the wonderful world of cycling. Heck, that sounded a lot like some kind of sales pitch, a marketing term. Selling stuff isn’t really something that we hope to achieve with this website. 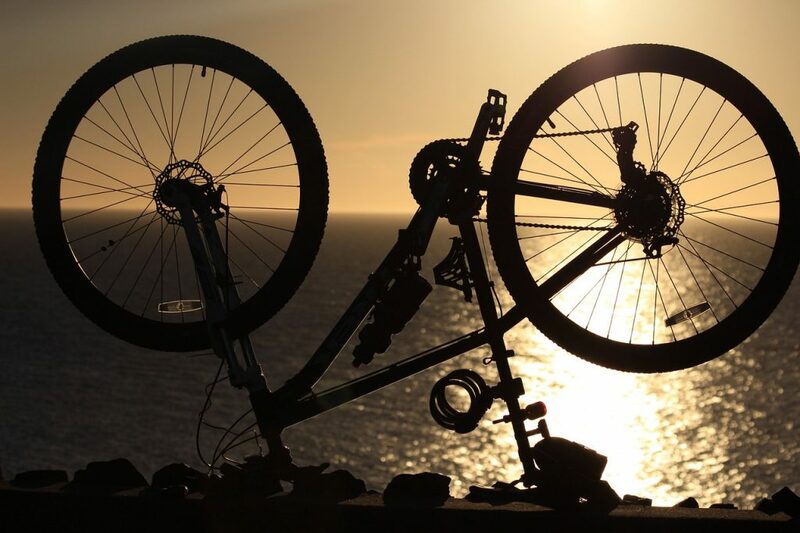 The basic idea behind starting this website is to help people who are interested in making their first steps in recreative biking, mountain biking, or even extreme biking. We do it all here at Cactus Bike. To some small extent we’re also going to be reporting news from events like Tour De France, X Games and other similar events. I mean, just take a look at what kind of tricks and stunts riders on the video to the right are performing. It’s great that we now have awesome camera drones that can be used to capture this type of recordings. Footage like the one that I posted to the right might scare some of you away from riding bikes, but keep in mind that this really is extreme when it comes to riding bikes. These stunts are for the pros, the very top of the line stunt men. You don’t have to ride your bike like this, heck, I don’t even ride my bike like that (although I did jump over some ramps with my friend Kevins BMX). I mostly stick to riding road bikes, recreationally, and that’s how you could ride your bike as well. This probably isn’t the best way to start a list of reasons why riding a bike is a good idea, but I’m going to do it anyway. Cycling is a fun hobby to have because you get to explore the world around you, giving you a great opportunity to record some wicked selfie photos and videos in the process. I mean, how cool would it be to use a drone to record yourself riding across bridge, up a demanding mountain climb, or something along these lines. Really cool, don’t you think? Our modern way of life has glued everyone to computer monitors for work, TVs for fun and smartphone screens for everything else. Seeing how I work as a data analyst, I’m also guilty of this type of lifestyle, or at least I was until about a year ago. That’s when I decided to take up cycling as a hobby. Now when I get home, instead of grabbing a plate of fatty food and positioning myself in front of TV, I go out and ride a bike. Luckily I live in a small town near Phoenix, so there’s plenty of roads on which I can ride. I think that cycling is a great start for all those who are interested getting in shape, but don’t like running. 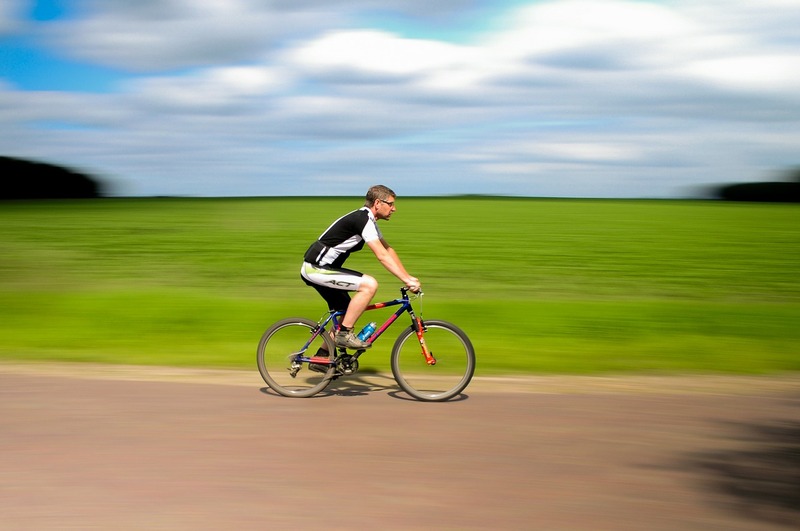 Riding a bike is a good first step that will get you in shape, before you’re ready to take up running. I guess this is true for every hobby, but when you take up cycling you can make friends with other riders in your local groups. I already mentioned the Strava app in a post recently, which does have a social component to it. Likewise, you could look up people on Facebook, Twitter, Instagram, or other social media profiles to help get in touch with other people, share good routes, get gear advice, etc. 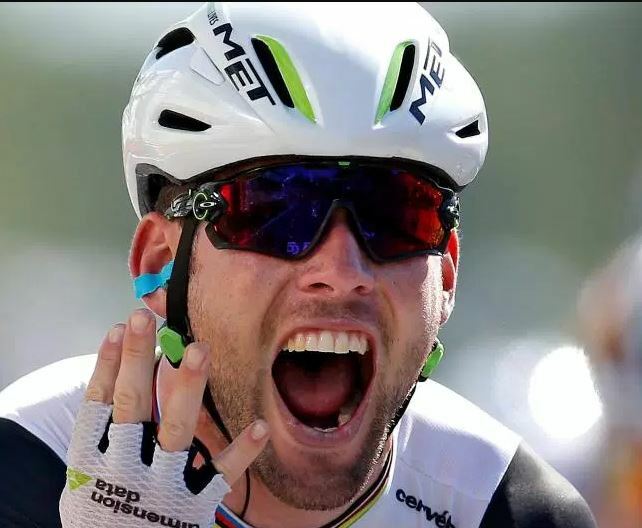 Cycling360 is a podcast/blog dedicated to all things cycling. The website has been a huge source of useful information for me. On the podcast you can usually find two hosts, Victor & Darryl, talking about and sharing their experience riding bikes. They are avid cyclists and can give advice on a wide range of topics, from choosing the right gear, developing the best riding schedule for beginners to giving practical advice like how not to act in traffic. Sadly the podcast is not longer updated, but their older episodes are still online. 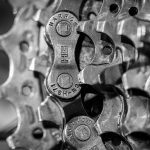 BikeRumor is my main source of news about new bikes, upcoming events and interesting new gear that’s about to be released is definitely BikeRumor. 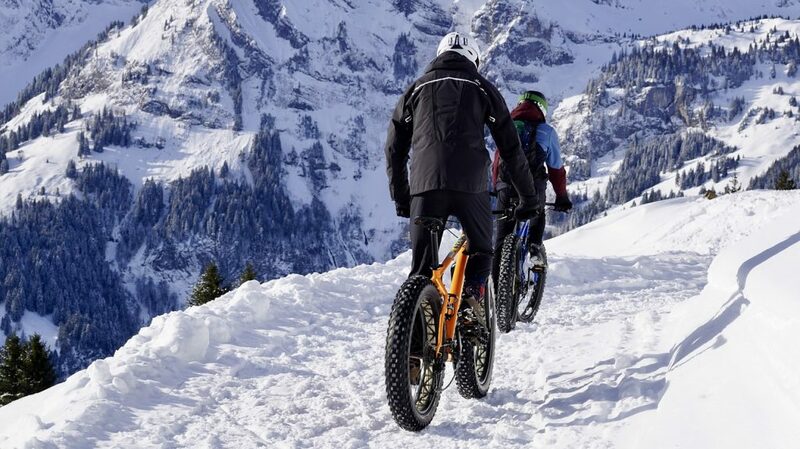 BikeRumor covers everything from tires to steering wheels. Keep in mind that the website is for slightly more advanced users, in other words, for cycling enthusiasts. PathLessPedaled is sort of a mix between Cycling360 and BikeRumor. The team behind PathLessPedaled has a podcast where they talk about the cycling experience. Each podcast features a new guest who shares their travels, where they went, what they saw, what we have to look forward to, and what we should look out for. On top of that they also have a mix of gear reviews, like bags and other biking gear. Driving your bike to work is a great way how to cut short the time spent in traffic, and also how to get in shape. Obviously, depending on the distance, location, and a bunch of other factors, not everyone can get to work with a bike. Still a large number of people should be able to pull it off, at least a couple of days a week. On BikeCommuters you can find new ideas and tips on how to best commute to work. On this website I found how to deal with sweating, found great gear advice and more. This group is full of people who take pledges for 30 days of biking, everyday, without excuses. It’s easier to actually go through with a set goal if you have other people cheering for you. By joining this group you get just that. 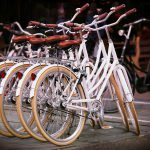 If pledging for 30 days of biking is a bit too much for you, since you’re a newbie, then you might want to consider joining Cycling Tips Facebook group first. This is a large group of over 200 000 members who offer advice, help and support to newcomers. The best social media group that you can goin if you local cycling group. We can’t obviously link you to that, you have to look it up yourself on Facebook, Twitter, Instagram, Snapchat, or whatever social media platform they might use. Guys and galls in your local group will be able to give you the best advice on best routes, locally available gear and of course, face-to-face get togethers.